While browsing goodreads "recent YA titles" I came across two books that I had not heard of before. After finding good deals on them via Amazon, I bought them for myself :-) Let me know if you've read either, or what you think about them. They both look awesome! I've heard great things about Hunting Lila! Not heard of the other one but the cover is gorgeous so I'll have to check that one out :) Happy reading Ginger! 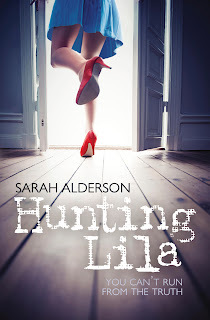 I love the cover of Hunting Lila! Hunting Lila is on my TBR list. I've read some great reviews for that one. I'll keep my eye out for your review. Enjoy your books! 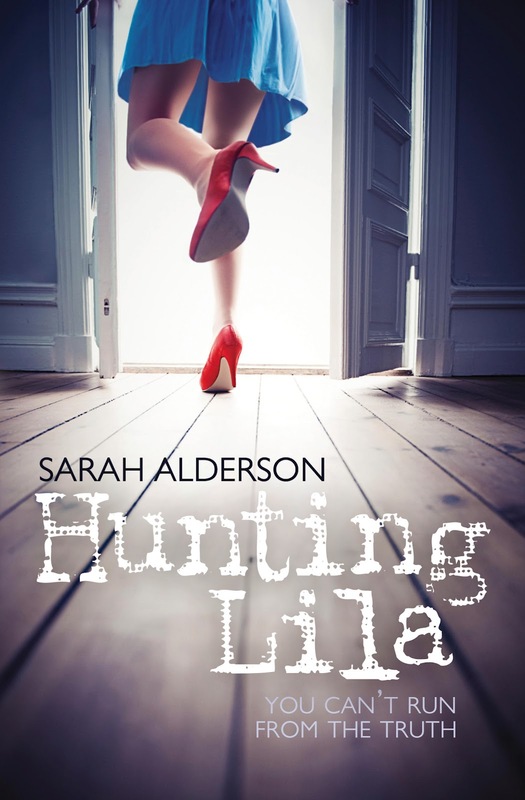 I've read a couple of reviews that stated they LOVED Hunting Lila...I haven't heard of the other one. Been Seeing Hunting Lila a lot everywhere. Never heard of the other one. Come check out what I got over at Livre De Amour-Books of Love Blog. I finished Hunting Lila yesterday after starting it the night before. Loved it! I've heard a lot of good things about Hunting Lila but haven't seen Holding her Breath before. Hope you like them! These both look really good! Love the covers...can't wait til your reviews! Hunting Lila looks really good. It's on my wishlist. I haven't heard of either book, but the cover and description for Hunting Lila sounds really good! Will definitely have to check it out, but I'll wait to see what you think first. I've been dying to read Hunting Lila. Part of it is the cover, I'm not going to lie :P I can never quite remember why I want to read it, but when I see it I remember thinking I REALLY wanted to read that one. 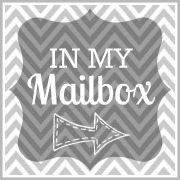 I keep looking at hunting lila, and cant wait to read your review! 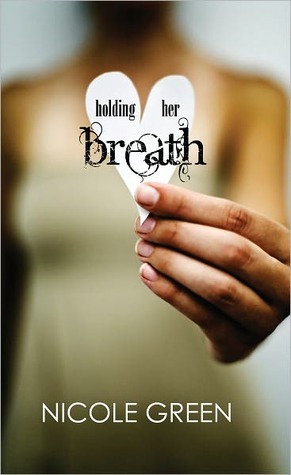 I love the cover of holding her breathe! Hope you enjoy them both! Haunting Lila sounds interesting. Looking forward to reading your thoughts. They BOTH sound good! Great picks, Ginger!